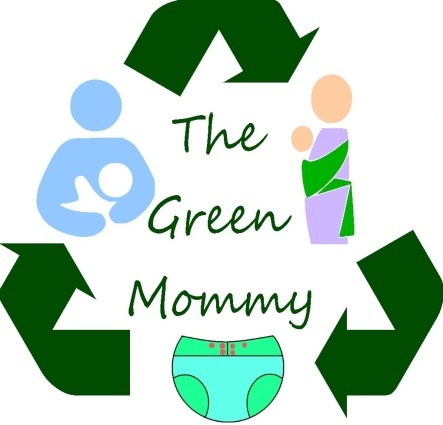 So this is a post that takes a side step from the world of Green Mommying, though not completely. It does deal with home made clothing, as well as reusing old clothes in new ways or upcycling. I have been told that I need to incorporate more about fashion, beauty products and makeup in my blog so let's begin with this. So the other day I was reading one of my favorite bloggers "Tales of a Kitchen Witch" and she had posted about a clothing company Holy Clothing and i just fell in love with their clothes. Mostly because they were all a mixture of Renfaire attire and Hippy attire. I just could not get enough. Hint for any fans who love me enough to buy me a gift (not that I would ever expect that). However despite their prices being truly really pretty reasonable I found that at least at this point I could not afford it. So I instead pulled out all my garb and started deciding if and with what and how I could wear some of the pieces or all of them as regular everyday clothing. So I started with my corset and my chemise. I figured of all my garb they would be the easiest bits to work with. So let's see the two outfits I started with, though hopefully there will be more to come. I will add that I wore both of these outfits out and about town. Ok so this one is using my chemise as the main part of the outfit. Now this chemise has long puffy sleeves and a low cut neck line that is worn off the shoulders. To make this a bit more normal looking I threw on my denim jacket with the sleeves rolled up and my favorite western style hippy belt to keep it pulled up off my feet a bit as well as breaking up the look of solid green. The second one here used my corset. It was a long hippy skirt that I wear allll the time as well as a long peasant tunic top. Not only did my corset pull the outfit together in a new way but it really made me look great. I wish women wore corsets all the time. So there you have it. I hope to try a few more of my many many many garb pieces as normal everyday clothing.